I admit it. I’m a sucker for puns. 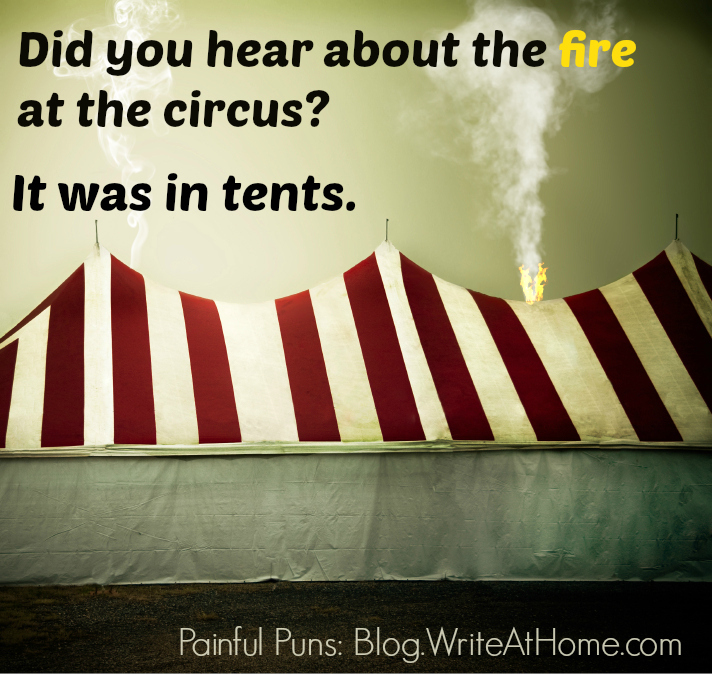 And, yes, that makes me a pun-sucker. I enjoy the way puns cause me pain and make me laugh at the same time. 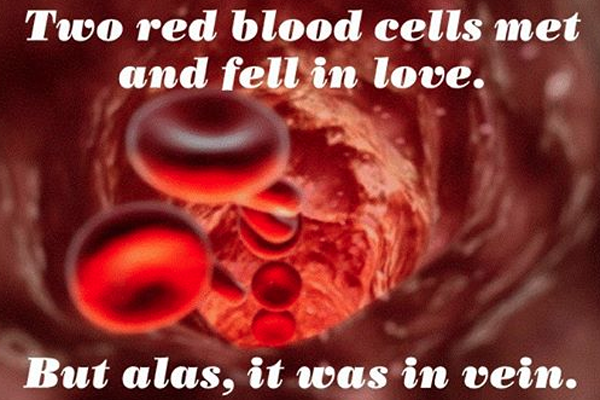 Enjoy these groaners. Two antennae fall in love and get married. 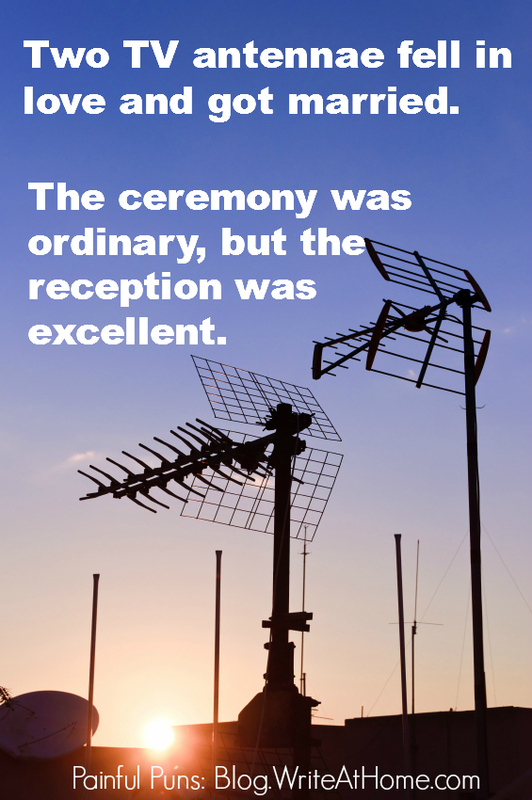 The ceremony was ordinary, but the reception was excellent. Feel free to express your pain in the Reply section below. I love puns! They’re kinda like memes. So you know what’s coming…. How many copy editors does it take to screw on a lightbulb? Excuse me, shouldn’t that be screw IN?